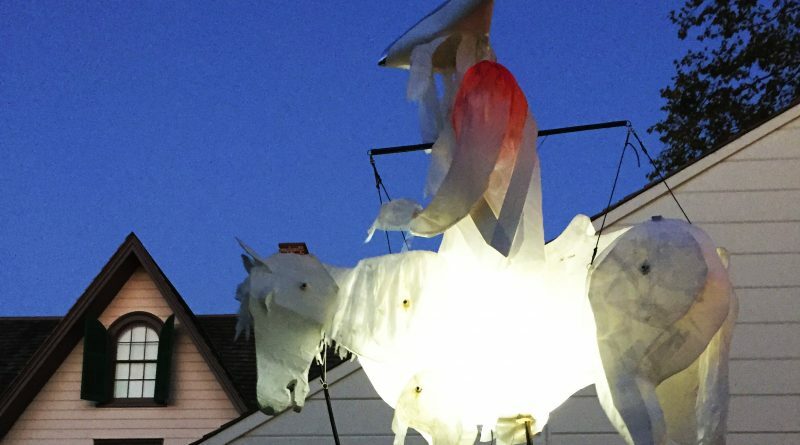 Since this spooky season is almost coming to a “dead” end, clear your schedules for one, or both, of these haunted happenings (for all ages): Raynham Hall Museum’s Halloween Ghost Walk in Oyster Bay and the Riverhead Halloween Fest. 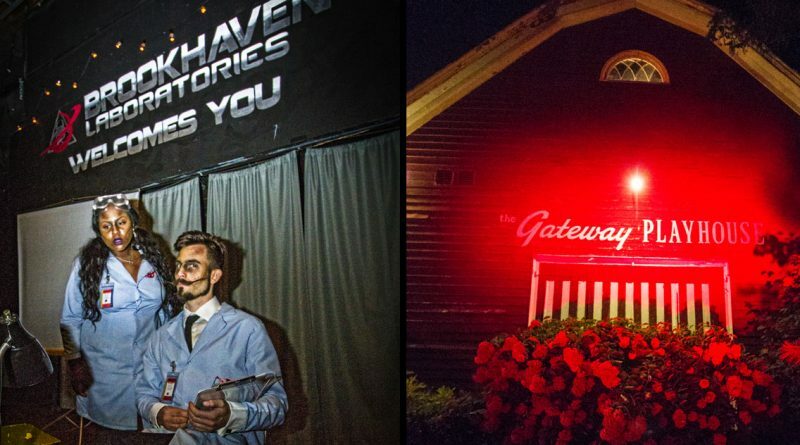 An old barn on 7-acre grounds, home to the unassuming Gateway Playhouse that presents musical performances and shows, transforms into a haunted playhouse, full of Halloween spooks and scares, now through Nov. 4. 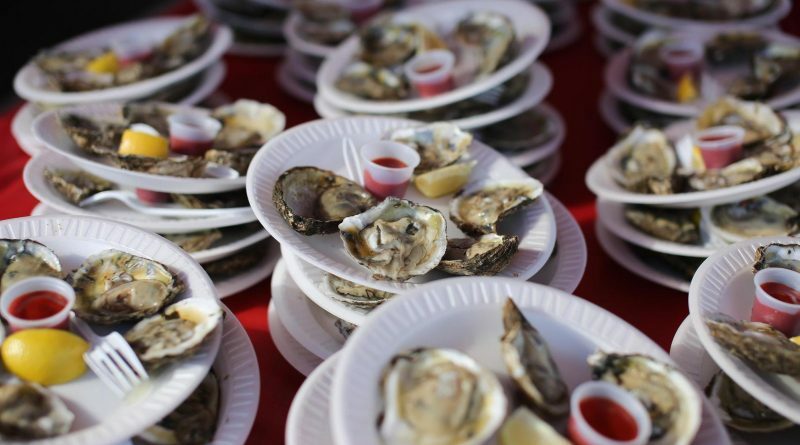 A popular annual festival, stretching from Audrey Avenue to Theodore Roosevelt Memorial Park and teeming with attractions like pirate shows, midway rides and its infamous oyster-eating and oyster-shucking contests, returns to the Oyster Bay Harbor area for its 34th year, Oct. 14-15. 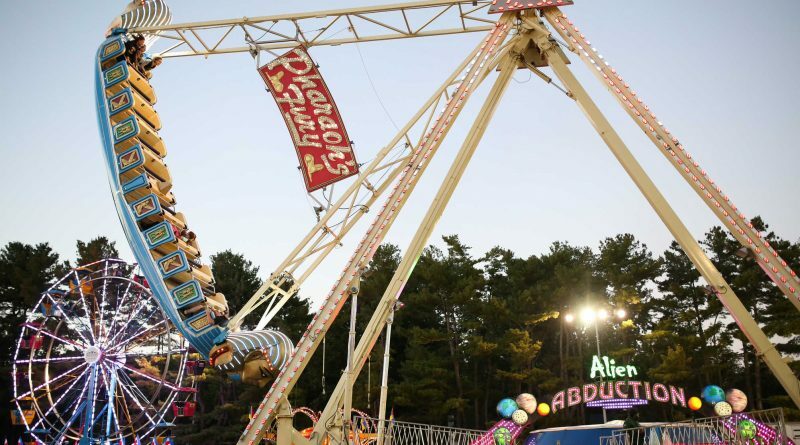 Three stages of entertainment, carnival rides and games, arts and craft vendors, food courts and fall-fun activities for the family will transform the 25 acres of Heckscher Park in Huntington for this year’s Long Island Fall Festival, held Oct. 6-9.